That's according to the latest property market report by Bayut.com, which looked at the property market in the first quarter of the year. It says the waterfront community's return to the top spot can be attributed to renters looking to take advantage of attractive prices and upgrading to the premium location. 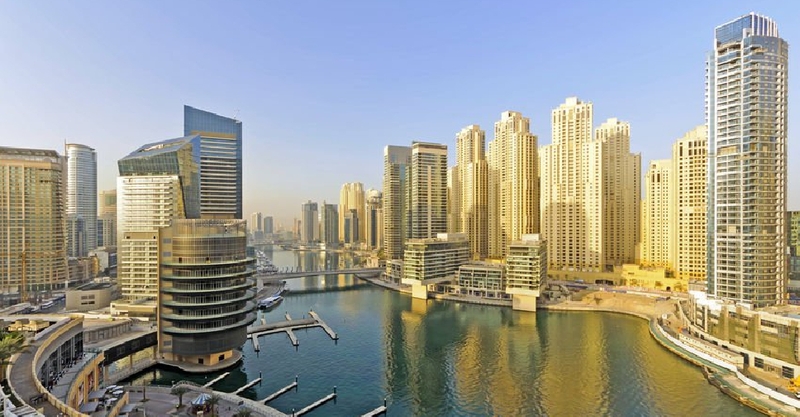 Rental prices for apartments in Dubai Marina have remained largely stable. Studios and 1-bedroom units have stayed steady at AED 55,000 and AED 80,000 respectively. However, 2-bedroom apartments have seen rentals fall by 4.2 per cent, pushing prices down from AED 120,000 to AED 115,000. Other notable changes include a fall in rental prices for 2-bedroom units in Deira and Downtown Dubai. Potential tenants can now find a 2-bedroom apartment in Deira for AED 80,000, while the same unit in Downtown Dubai averages at AED 127,000 in the first quarter of 2019. The only area to witness an increase in rental prices is Dubai Silicon Oasis, where 2-bedroom apartments have risen by 4.2 per cent. Prices went up from AED 72,000 to AED 75,000. According to the report, the increase can be attributed to the addition of larger units in the market for this property type and recent handovers of completed projects.